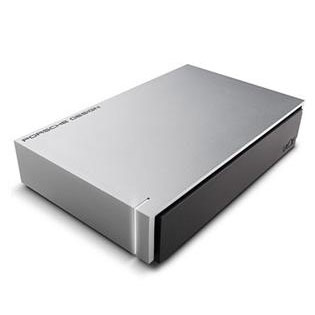 The Ultimate Blend of Design and Performance The LaCie Porsche Design P'9220 mobile hard drive is more than just a place to store your files-it's a collaboration between one of the most renowned design firms in the world and LaCie. With the P'9220, we've combined speed, design, and technology to result in a different breed of mobile drive. 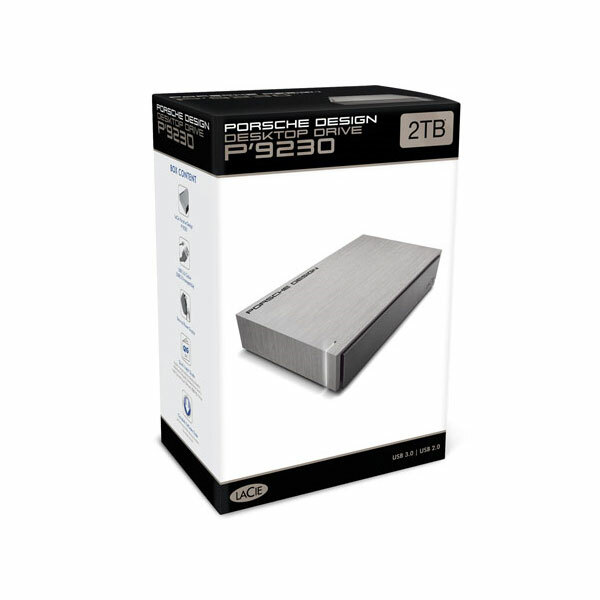 Accelerate Your Backup with USB 3.0 With the P'9220's USB 3.0 interface, you'll be able to transfer files faster than ever before-a 700MB video file in just under 7 seconds! You can back up your photos, exchange audio and video files with your friends, or make sure that your important files are kept safe. With the speed of USB 3.0, the possibilities are endless. 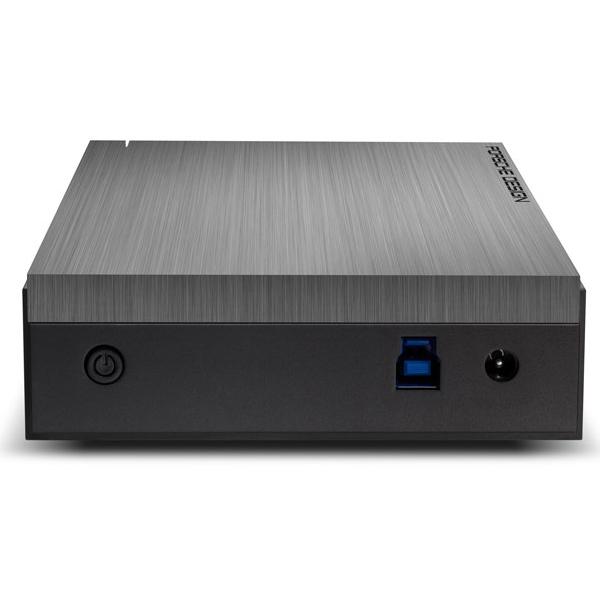 And with capacities up to 1TB, you've got the storage capacity to hold all of your files. Safe, Strong, and Aluminum Safe, Strong, and Aluminum Porsche Design is known worldwide for their sophisticated, timeless creations, and the P'9220 is no exception. 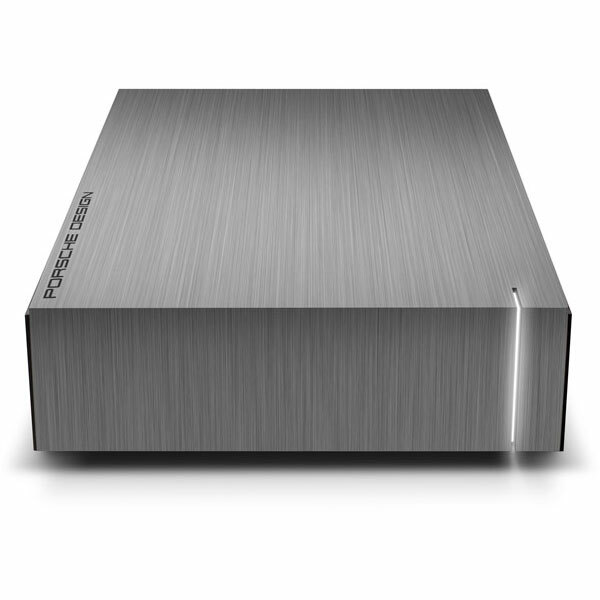 With 3mm of strong aluminum casing surrounding the drive inside, you can be sure that your data is solidly protected. LaCie and Porsche Design worked together to combine form and function-resulting in a mobile drive that looks great (and works great)-no matter where you take it.